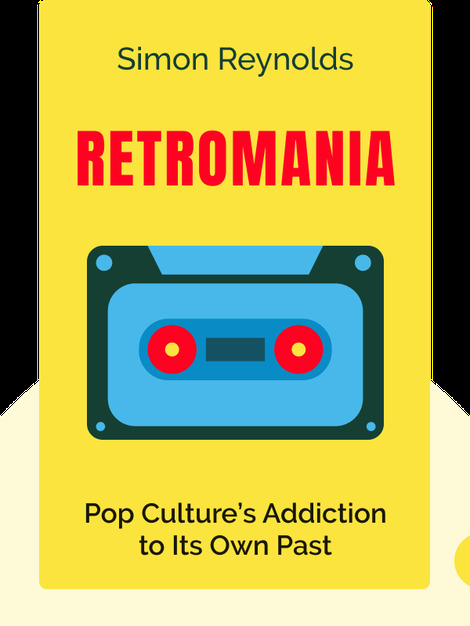 Retromania (2011) takes a critical look at the state of modern pop music and asks what happened to all the innovative energy behind the pop of the past 50 years. Why hasn’t there been another groundbreaking innovative musical movement like the punk-rock explosion of the 1970s or the hip-hop boom of the 1980s? Find out what’s keeping today’s artists from creating the next great rock ’n’ roll revolution. 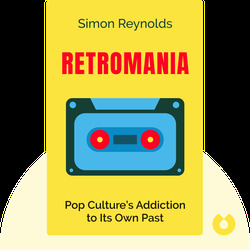 Simon Reynolds is a British music critic and journalist. After working for the magazine Melody Maker in the 1980s, he became a regular contributor to the New Yorker and the Guardian and wrote several books on the history of music.